Click the above link to send a complaint to our animal control division. 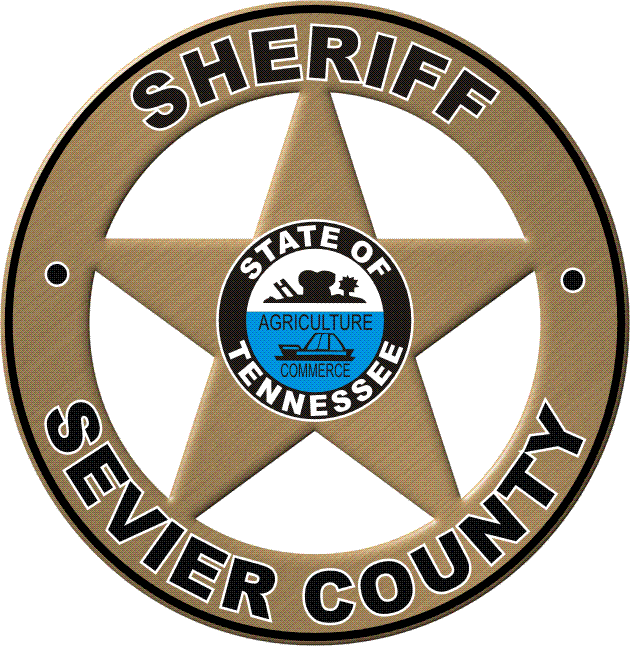 The Sevier County Sheriff’s Office Animal Control Division works to maintain public health and safety for both people and animals. The Animal Control Division respond to calls or complaints from Sevier County residents about stray animals, suspected animal cruelty or mistreatment and the potential rescue or capture of dependent animals. They are certified through the National Animal Care & Control Association. (a) As used in this section, unless the context otherwise requires, “owner” means a person who, at the time of the offense, regularly harbors, keeps or exercises control over the dog, but does not include a person who, at the time of the offense, is temporarily harboring, keeping or exercising control over the dog. What classifies as a service animal? Click the link above to find out.